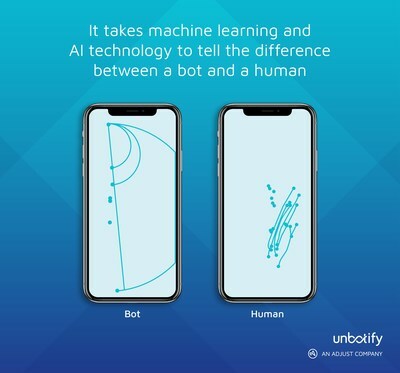 SAN FRANCISCO and BERLIN, April 17, 2019 /PRNewswire/ -- Adjust, the industry leader in mobile measurement and fraud prevention, today announced the launch of its new Unbotify product to end in-app bot fraud. Contrary to mobile ad fraud, in-app bot fraud does not target an app's marketing budget but attacks its business model after an install. Bots can be programmed to carry out various in-app events, and because they mimic human behavior, this type of fraud has become one of the hardest to detect and fight. Unbotify's acquisition forms a bigger part of Adjust's commitment to fighting fraud on a global scale. The companies' shared mission is to provide the most robust solution to one of the major problems of application security today - stopping malicious bots.